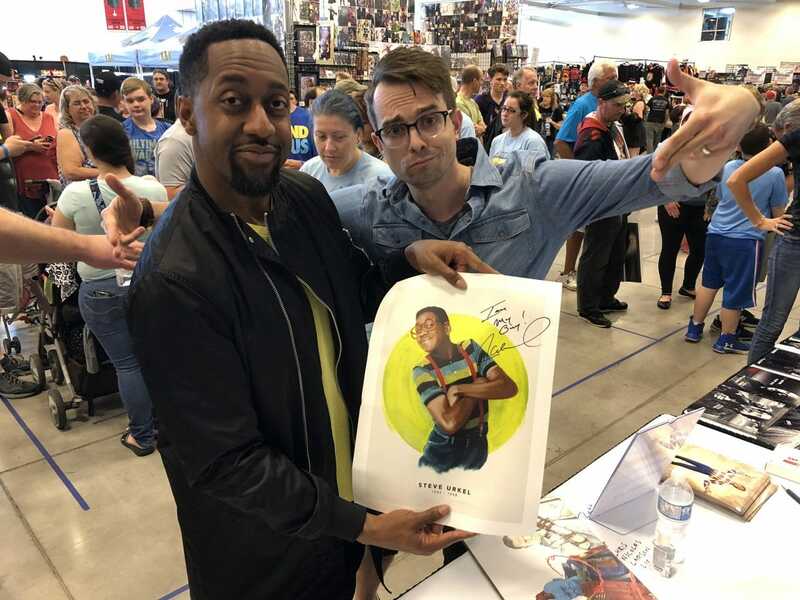 Jaleel White appeared with Prince Marketing Group at the Niagara Falls Comic Con on June 3, 2018. 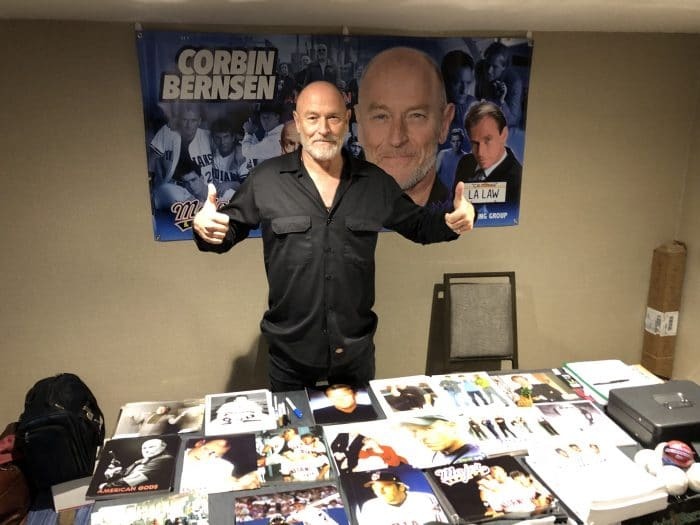 Other celebrity guests for the June 1 to 3 so far include Michael Rooker, Michael Biehn, Jonathan Frakes and Dawn Wells. Returning to the show will be wrestling great Ric Flair and Lois & Clark star Dean Cain. Jaleel is best known to comic con fans as Steve Urkel from the hit sitcom Family Matters. The character, which was originally intended to be a one-time guest appearance, was an instant hit with audiences and White became a regular cast member. The series aired for a total of nine seasons, from 1989 to 1997 on ABC, and from 1997 to 1998 on CBS. White began working in front of the camera in commercials at the age of three, and quickly became a veteran child actor, booking appearances on everything from “The Jeffersons” (CBS, 1975-1985) to “Charlie & Co.” (CBS, 1985-86) to “Mr. B elvedere” (ABC, 1985-1990). In fact, he almost landed the role of “Rudy” on “The Cosby Show” (NBC, 1984-1992) until Bill Cosby decided to make the character a girl. After Family Matters ended, White starred in the UPN series Grown Ups from 1999 to 2000. He later attended UCLA where he graduated with a degree in film and television in 2001. He has continued his acting career with roles in Dreamgirls (2006), and guest stints on Boston Legal, House, and Psych. In March 2012, White appeared as a contestant in season 14 of Dancing with the Stars and was voted off in May 2012, placing him in 7th place. In April 2012, White hosted the game show Total Blackout, which aired on the Syfy channel. Aside from the character of Urkel, White is also known as the voice of Sonic the Hedgehog in the animated series Adventures of Sonic the Hedgehog, Sonic (Sat AM) and Sonic Underground. 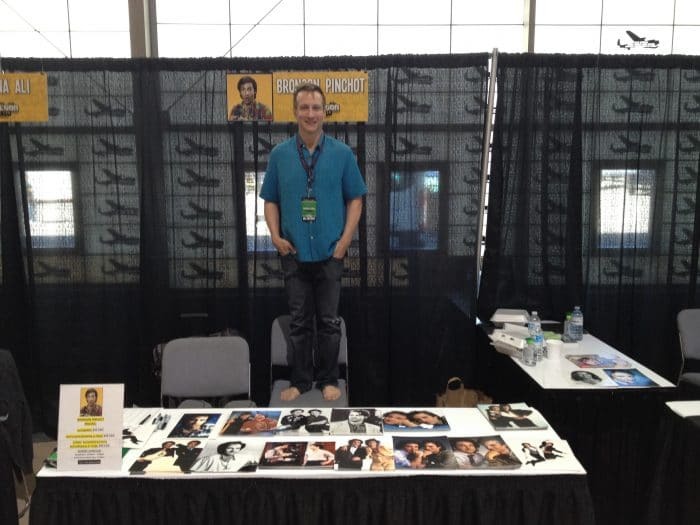 He reprised the voice of Sonic in the 2013 fan film, Sonic.